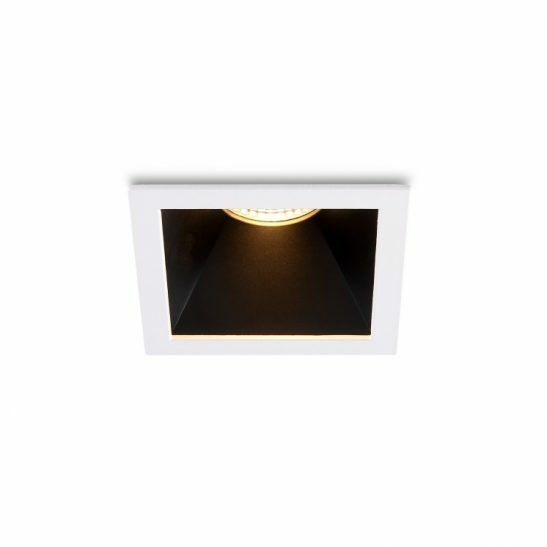 If you are looking for a high quality LED spot downlight that is perfect for either indoor or outdoor use then you may want to consider the Button 3 watt IP67 warm white frosted glass LED downlight. This Mini downlight features a 3 watt high quality LED and has an output of 250 lumens of light. 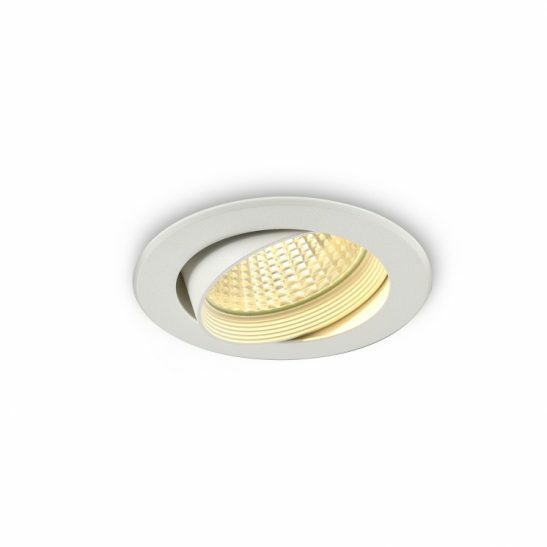 This LED downlight measures 45mm in diameter and is 70mm high and needs a 80mm high ceiling void. It also needs a 35mm diameter hole cut out for the light fitting. The LED driver fits into the ceiling void where it remains out of sight. This mini downlight needs to be installed by qualified electrician. It is also rated IP67 so it can be used either indoors or out of doors. 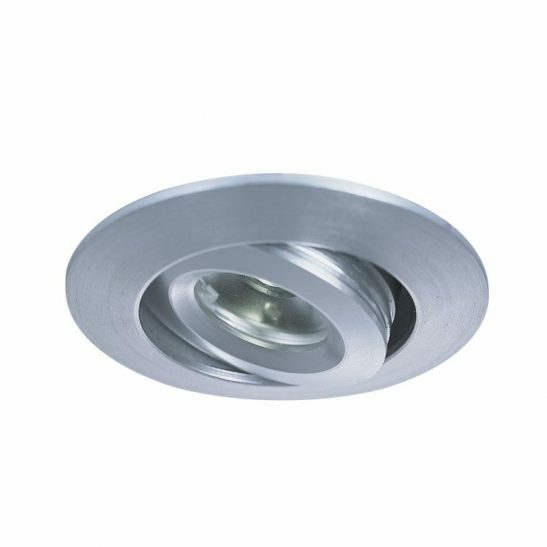 This downlight is made of high quality aluminium and has a brushed aluminium face plate and the front cover is made from frosted glass. 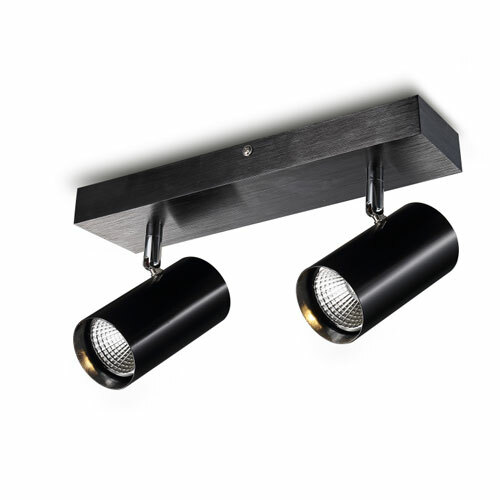 The light also has a 30 degree beam angle to provide the lighting where it is most needed. 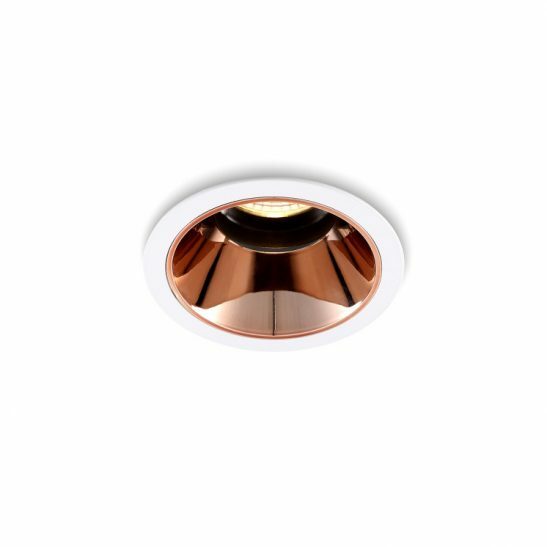 This LED spot downlight is designed using the very latest in LED technology and is made to last a minimum of 50,000 hours of completely maintenance free light. 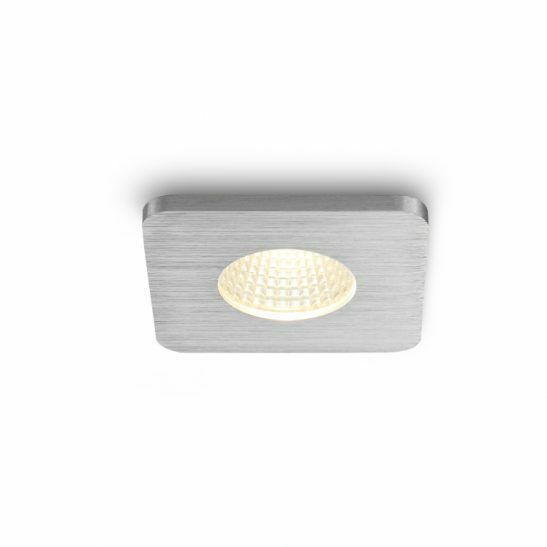 This button light is also highly efficient costing much less to operate than more traditional lighting options. In addition, this light is 100% recyclable so that no part of this light will end up in a landfill. This light also comes with a year guarantee.